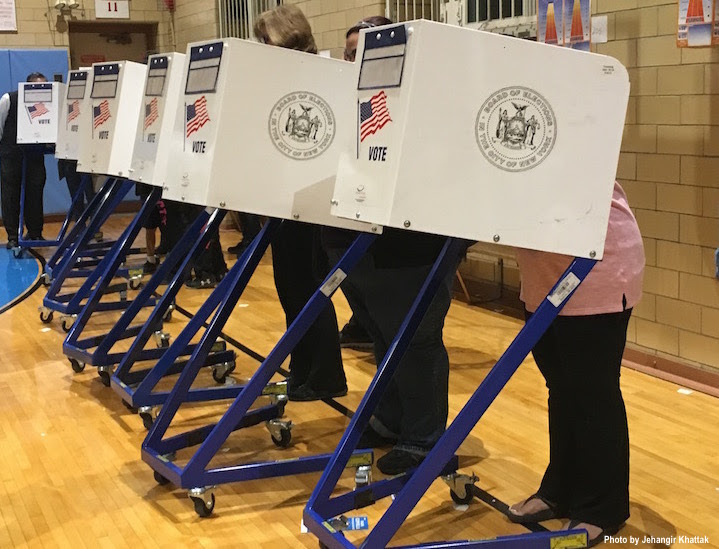 On Tuesday, February 26, 2019, New York City will hold a citywide special election for Public Advocate. 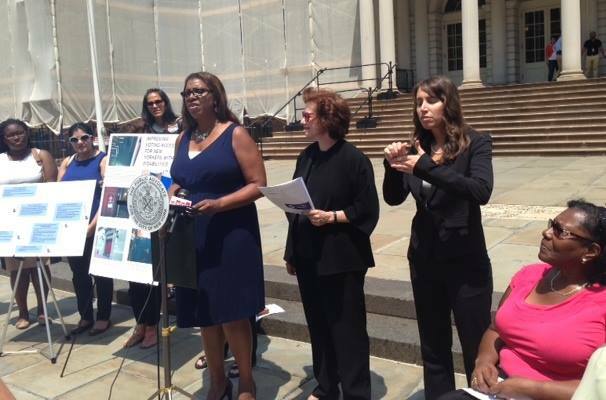 The Public Advocate seeks to resolve complaints from the public about City agencies and services, recommends how the City can best serve New Yorkers, promotes public access to information, and introduces bills in the City Council. 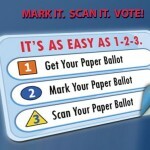 Voting is vital to our democracy, and the City encourages all eligible New Yorkers to vote. Polling sites will be open from 6:00 AM – 9:00 PM on Election Day. If you need to register to vote or update your existing registration, you can do so by mail or online by February 1st, or in person at a Board of Elections office by February 16th. 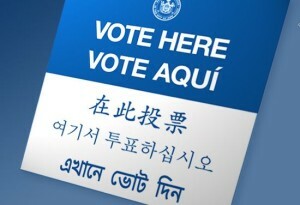 To register to vote or update your existing registration, find your assigned poll site, check your registration status, or for more information on voting, visit VOTE NYC or call 311.